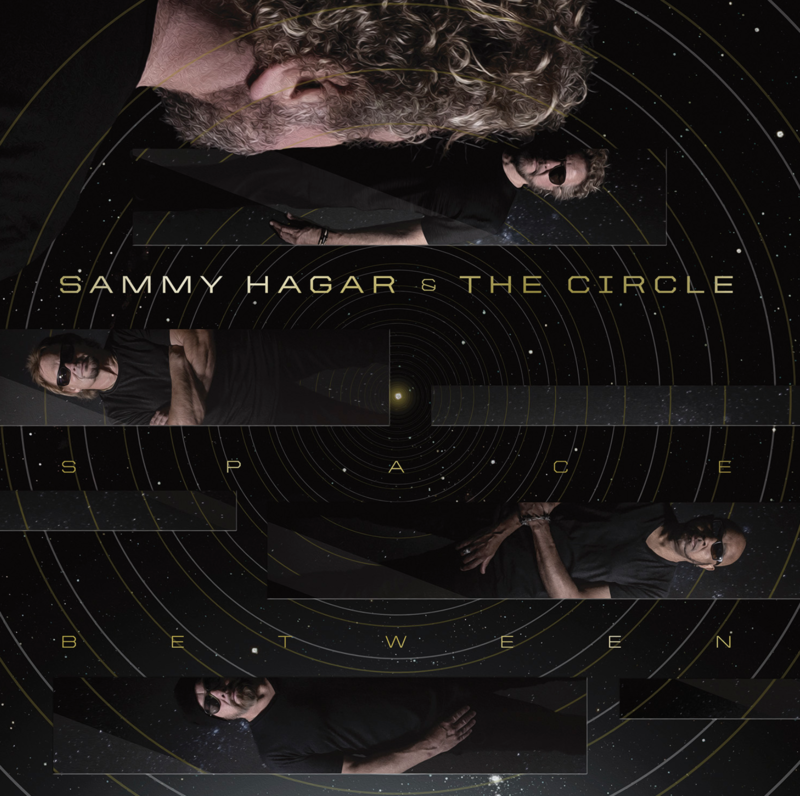 In support of their upcoming new album, Space Between, Sammy Hagar and the Circle will embark on a full slate of North American tour dates this spring. The tour launches April 19 in Reno, Nev., and concludes June 7 in Tinley Park, Ill. Support acts, beginning in May, include a pair of dates with Vince Neil, followed by several with Night Ranger. Tickets can be purchased here and here. 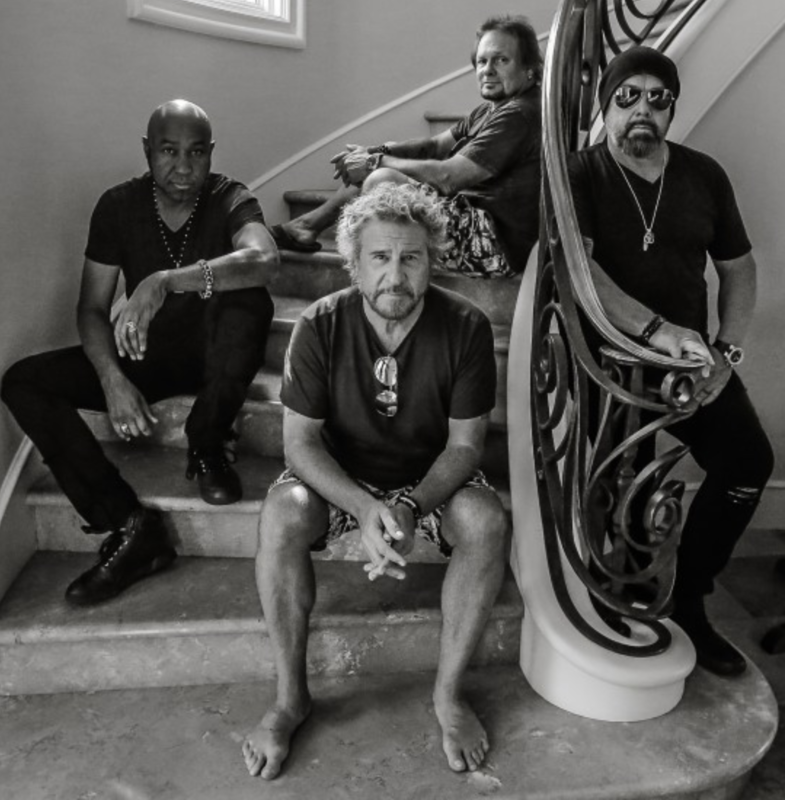 Formed in 2014, the group features Rock and Roll Hall of Fame inductees Hagar and bassist Michael Anthony, drummer Jason Bonham and guitarist Vic Johnson. Says Hagar, “The 10 songs (or chapters) on Space Between are not just a bunch of new songs grouped together on an album. They were sewn together conceptually for a complete mental, emotional and physical experience (kind of a Three Lock Box). Once I had the overall vision, the lyrics and music began to just flow through me and the songs unfolded like chapters in a book.” The album was produced by Jaimeson Durr, Hagar and Johnson. Watch the video for the first single, “Trust Fund Baby,” below.